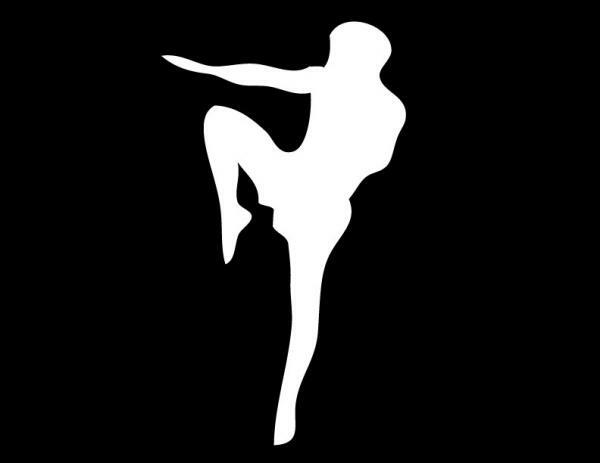 Muay Thai is an ancient Thai martial art dating back to an age where Thai warriors used the combat form to defend their country from Burmese invaders. Burmese invaders! Undertaking this martial art, youâ€™ll enter the ring as a master of the â€œArt of Eight Limbs.â€ Itâ€™s like fighting a giant octopus! Using kicks, punches, elbows, and knee strikes, youâ€™ll learn how to conquer the Burmese warriors for King Rama V or, in this case, any criminal. If you didnâ€™t know, Five Points Academy is kind of a big deal in the Muay Thai community. Theyâ€™ve produced champions at the national,and international levels, contributed members to five US national teams to international amateur competition, and provided superior service to recreational students, like yourself, to achieve a healthy lifestyle. Five Points isnâ€™t messing around when it comes to Muay Thai. 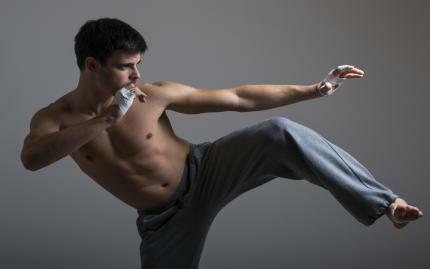 Did you know CROM is one of the most complete Thai kickboxing facilities in all of New York. Classes are taught by a former champion, and theyâ€™re hands-down the only place to go for high level fight-prep training. Sounds like a lot? CROM teaches you how to meet your Muay Thai goals in a fun, unconventional environment. Whether youâ€™re looking to lose weight, bulk up, or fight amateur, this places shows you results. Skip overcrowded gyms and boring workout routines. 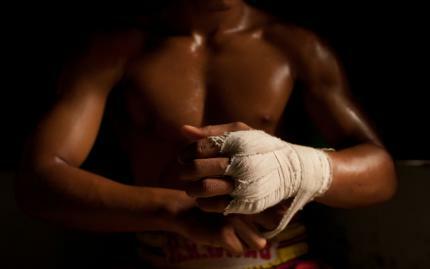 Head to Central Park for your Muay Thai experience. Fitness Fight Camp focuses on a tailored workout that allows you to build endurance and strength while burning fat and having fun. Workouts with FFC are high-intensity but never the same. No boredom. No monotony. Just a Muay Thai workout different from the last.